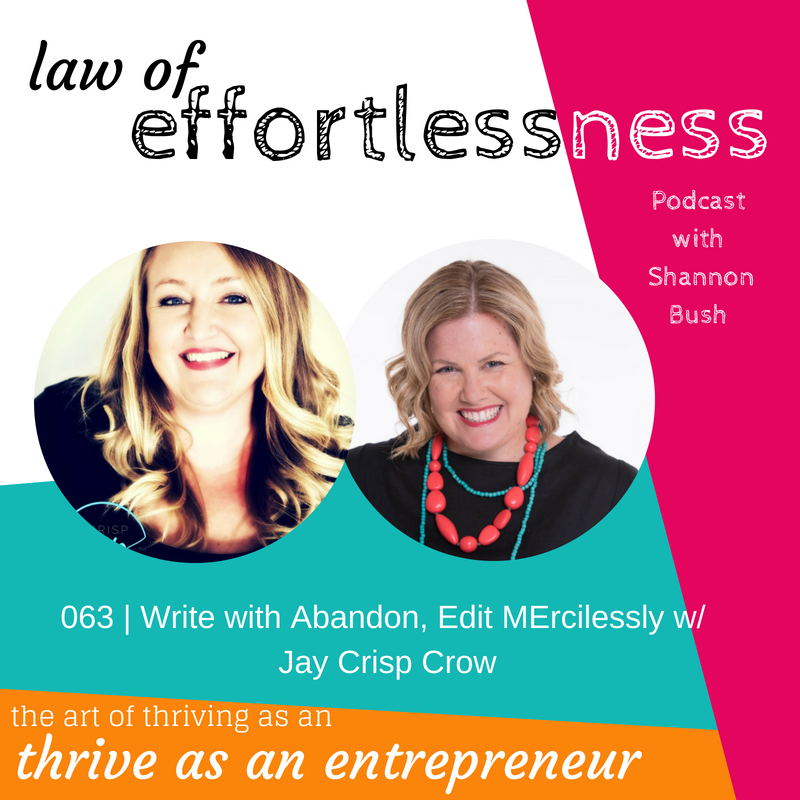 Welcome to a new episode of Law of Effortlessness Podcast, with Shannon Bush, featuring Copywriter, Jay Crisp Crow! This episode takes many twists turns touching on the hurdles many new and even experienced entrepreneurs face in business from charging the right dollars for your services to keeping small and building confidence this episode has nuggets of wisdom for everyone, no matter where you are in your own business! 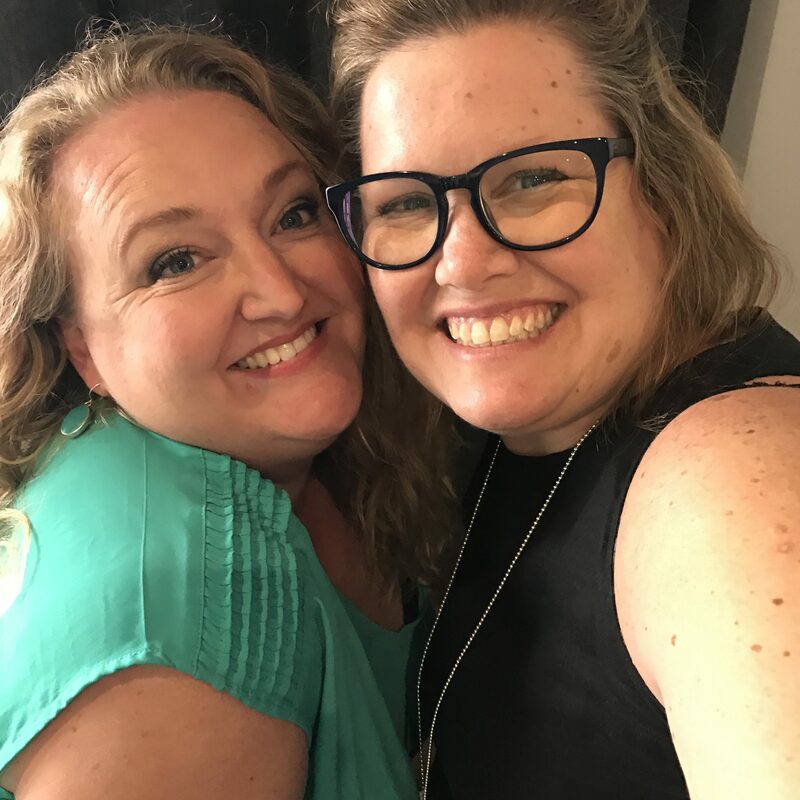 Jay is also the Copywriting Master Class Leader in Shannon’s Market 2 Thrive program, and in this episode, you’ll hear more about the program and get some very simple and effective tips that you can immediately implement in your own business – and all things “About Page”. 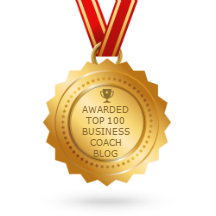 This entry was posted in Business Success, Business Wisdom, Effortless Success, LOE Podcast, Magnetic Marketing, Marketing, Mindset, Small Business and tagged Business Coach, Business Coach Perth, Copy, entrepreneur, entrepreneurship, magnetic marketing, marketing coach perth on July 31, 2018 by Ashleigh Rae.